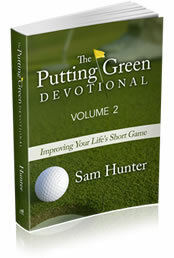 Check out Sam’s updated devotional book! Click here to find out how to order your copy. 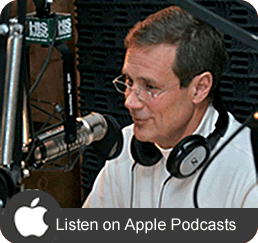 Hear Sam Hunter’s radio show on iTunes. Until you climb down and put him on the throne, you will not attain the A+ life! 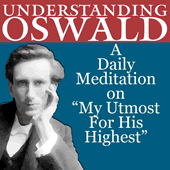 Click here to learn about the Life to the Full PDF.